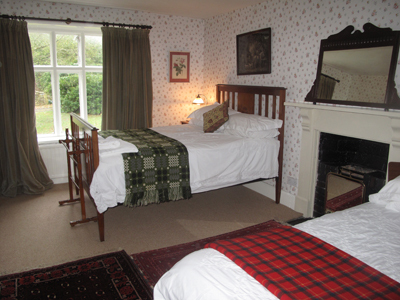 We are now offering bed and breakfast in our country house. 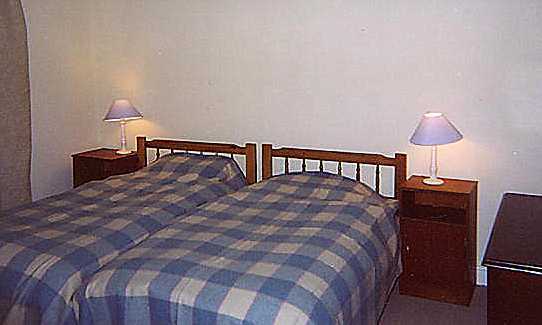 All rooms have TV and tea and coffee making facilities. 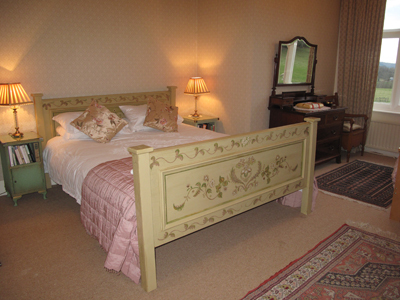 Airy room with hand painted king size bed. Views down Cothi valley over parkland to front of house. 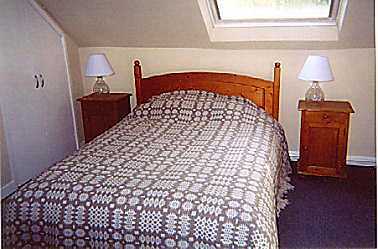 Cosy room with Victorian double bed and single divan. Overlooking lawn and pony paddock. 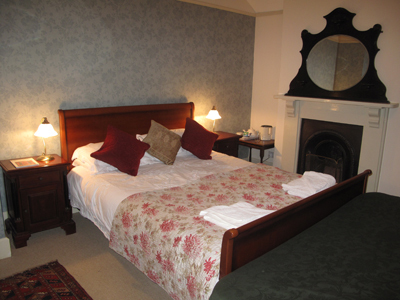 Spacious room with comfortable double sleigh style bed and spare divan overlooking the main garden. Ensuite bathroom with separate shower. 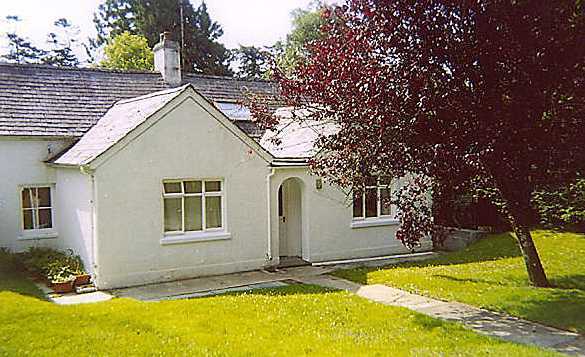 We are currently in the process of refurbishing the coach house for self catering holiday accomodation. 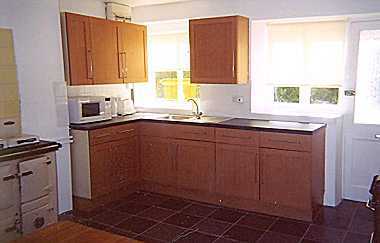 Two separate properties can be linked via a connecting door to provide total accomodation for around 15 people. and extra bed on the landing. The coach house contains kitchen with Rayburn, living room with open fire, TV room, family bathroom with shower, three double bedrooms (one with ensuite shower room) and one single bedroom. 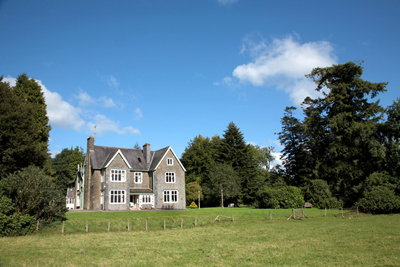 We are only an hour from the Royal Welsh showground, and half an hour from the Lampeter Stallion showground. - and for those who wish to bring their own horse, stabling is usually available on site. We have our own fishing on river Cothi, and there is lake fishing within 5 minute drive - see www.springwaterlakes.com/.